Kick off Sonic Temple weekend by joining 99.7 The Blitz on Thursday, May 16th at Gateway Film Center for a private Columbus premiere, and one time showing, of the rockumentary "Long Live Rock...Celebrate the Chaos." 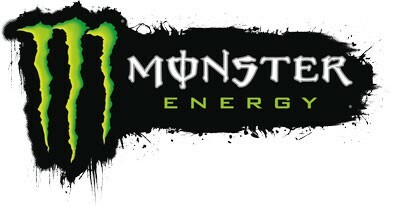 The film follows passionate fans at various big rock festivals in places such as Columbus, Louisville and others, and artists like Metallica, Guns N' Roses, Slip Knot and Korn share why they've dedicated their lives to rock and the unique and special relationships they have with their fans. After the screening there will be a special Q&A session w/ the film's director as well as Columbus' own Beartooth and others, hosted by Ronni Hunter. You'll also have a shot to score a pair of 3 days tickets into Sonic Temple! 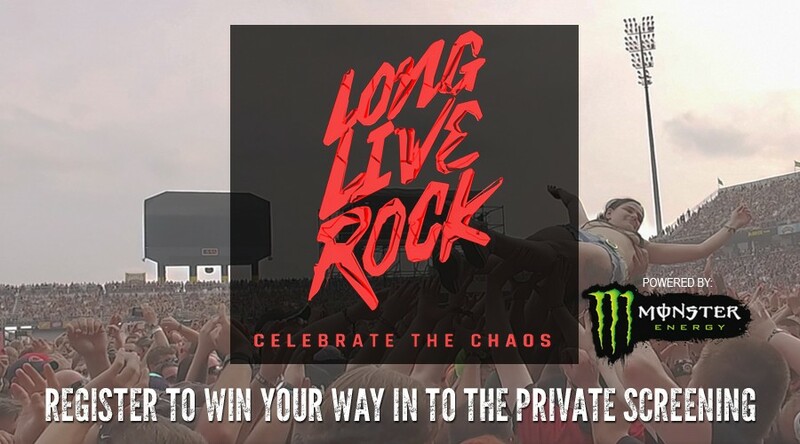 Long Live Rock - Enjoy the Chaos powered by Monster Energy….Don't miss out on this exclusive Blitz screening! *Limited seating available. 70 winners will be drawn from everyone who enters. Winners will be selected on Monday, May 13th and will be notified via email and phone provided.